A classic men’s glazed cow printed leather belt with a fine, sleek buckle and rounded edges makes it a must have in every men’s wardrobe. 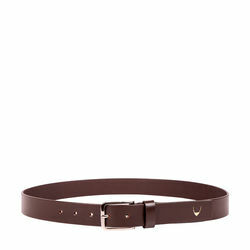 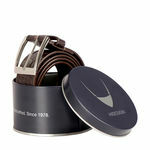 -Single sided Men's belt. 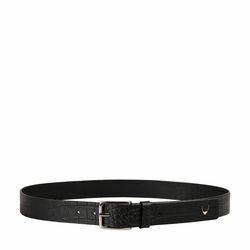 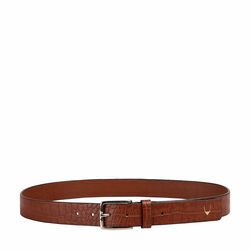 A classic men’s glazed cow printed leather belt with a fine, sleek buckle and rounded edges makes it a must have in every men’s wardrobe.PRODUCT DETAIL-Single sided Men's belt.